Opportunity knocks! ISLAMORADA. Plantation by the Sea. 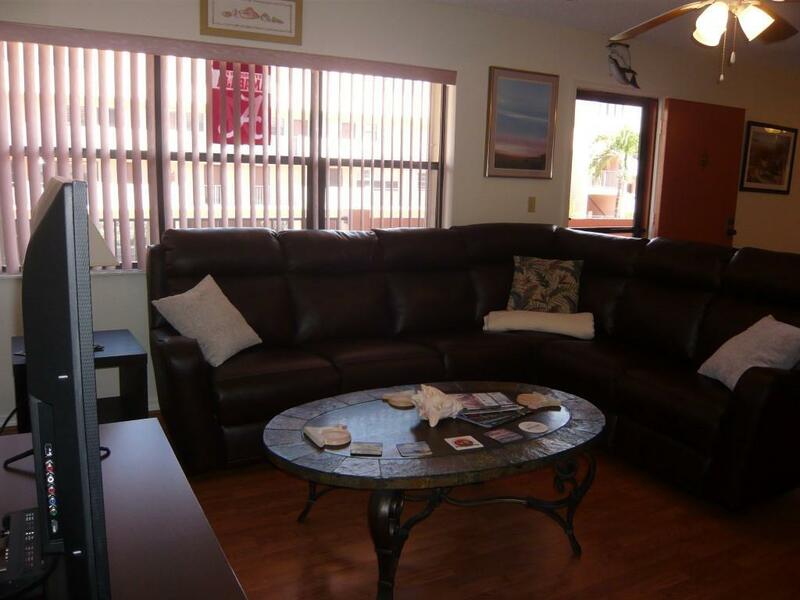 Beautifully furnished and updated one floor living with 2 spacious bedrooms and 2 full baths. Full size washer. 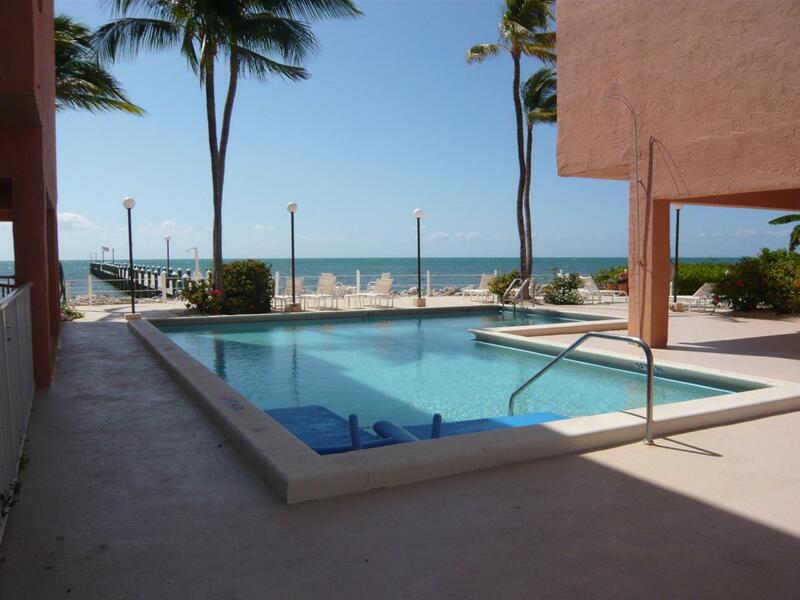 Ocean front condo complex with ocean front pool and fishing pier. Gated entrance. Covered Parking. 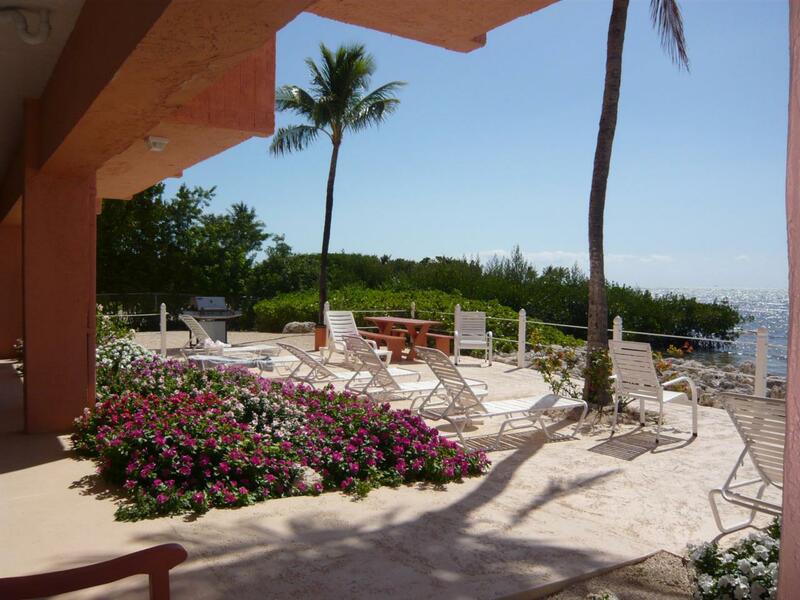 Centrally located complex with move-in ready condo. Quality furnishings are included. Separate storage area. Owners may have one pet up to 20 lbs. 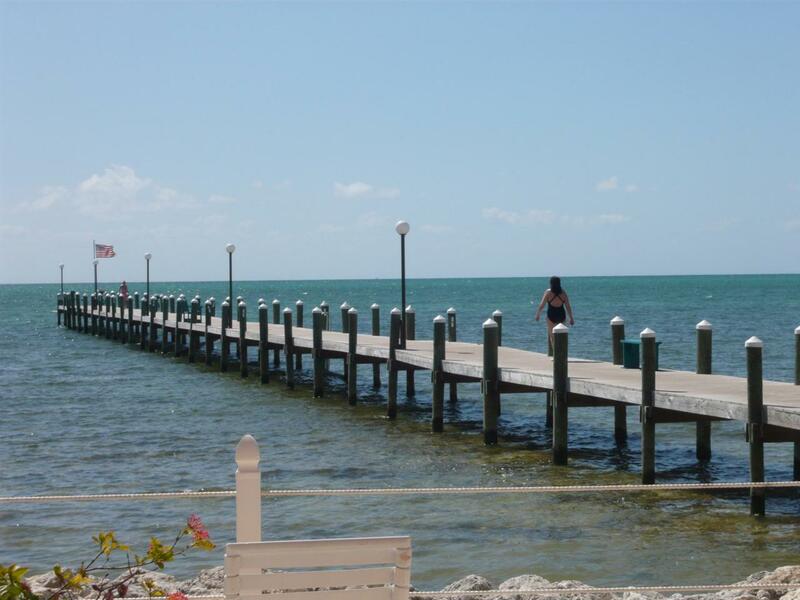 Listing courtesy of Andi Saylor of Keys Holiday Real Estate, Inc..